This is an interesting article from Frontier freedom on making lye soap. 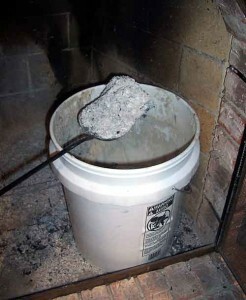 I have seen recipe for making lye soap but this one is different because before you get to the making soap part they teach you how to make the lye from wood ash. I read this and as I did I was thinking how easy we have most things now days compared to the way folks had to do it back in the old days. Just to wash clothes they had to go through all this lye making and then the soap making on top of actually having made the clothes they were trying to wash in the first place.